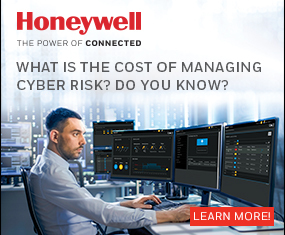 An archive of Honeywell cyber security features, white papers, videos and more. Safety and security work hand in hand in the manufacturing automation arena. As cyber attacks get more sophisticated and costly, there is a growing need to elevate security awareness to the same level as safety – ensuring not only a safe, but also a secure manufacturing environment. Let’s face it, security awareness today suffers from an identity crisis at manufacturing facilities across the globe. Big, small or anything in between, there is a general lack of understanding of security best practices.